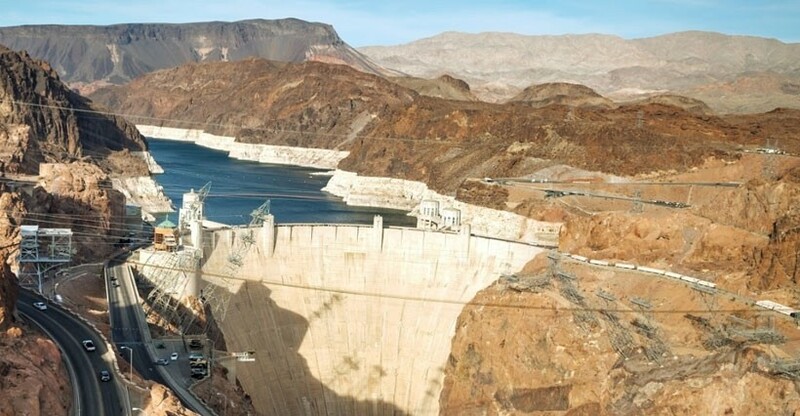 Visit The Hoover Dam, one of the seven modern Man-Made Wonders of the World! 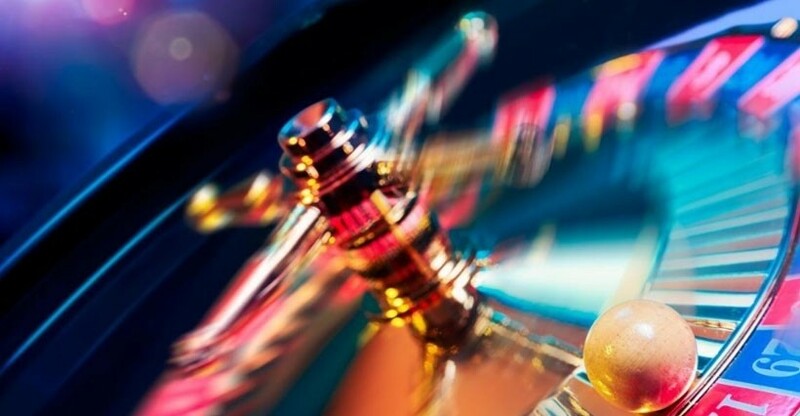 Grab your friends and party down the Las Vegas Strip on this walking pub crawl where you will hit up four upscale lounges and bars and end at one the world’s hottest nightclubs. 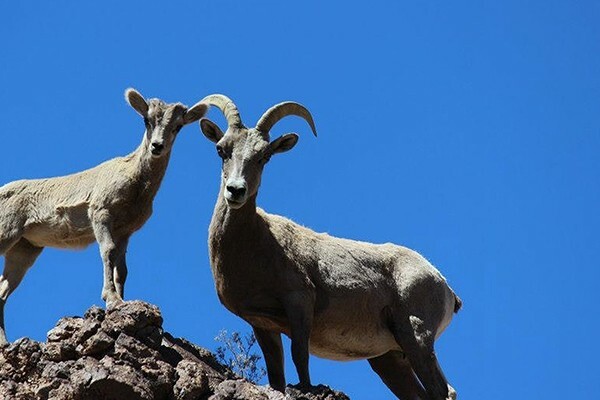 Be enchanted and feel the immense power and beauty of the great outdoors when you take a trip to Zion National Park and Bryce Canyon. 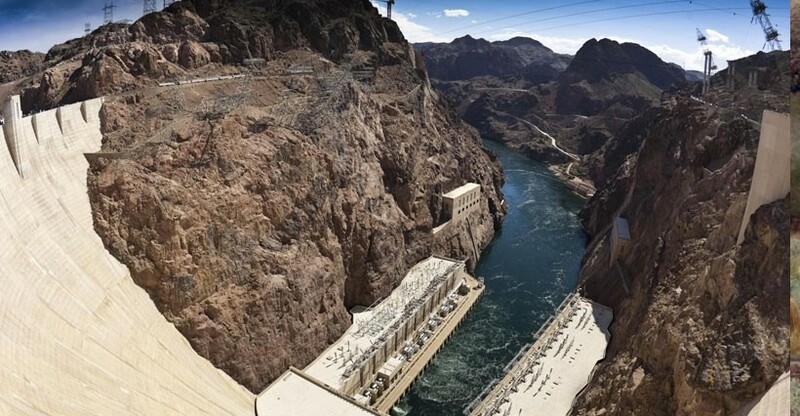 Take three hours out of your Las Vegas day to cruise Lake Mead and see the Hoover Dam up close. 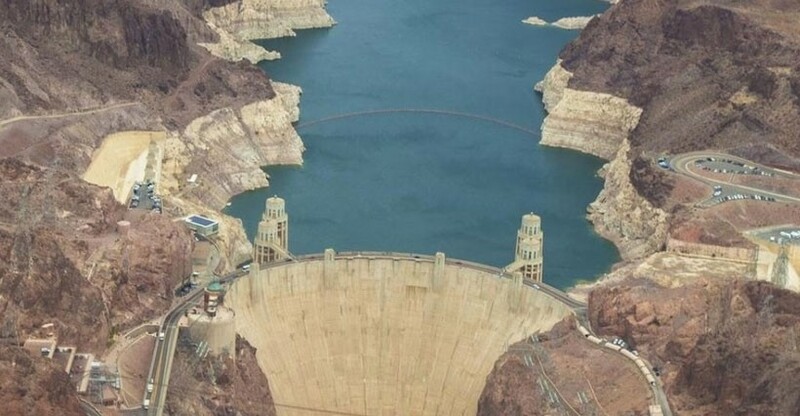 The delightfully cooler evening temperatures make it a perfect time to enjoy a trip to Hoover Dam, followed by a Dinner Cruise on Lake Mead. 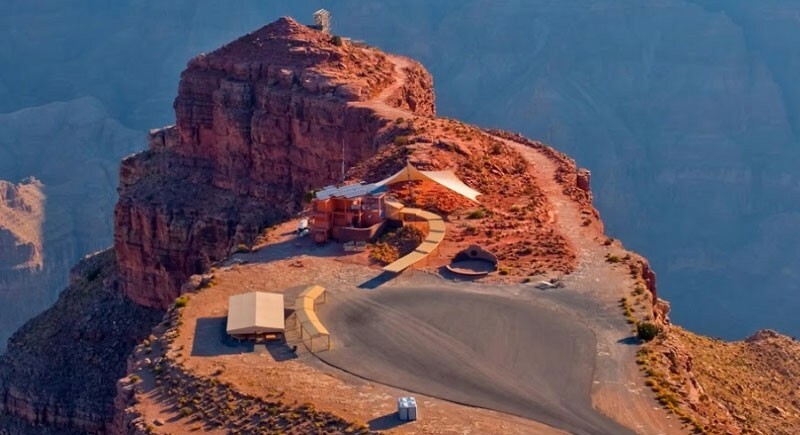 Experience a place of peace, stunning beauty, and complete relation. 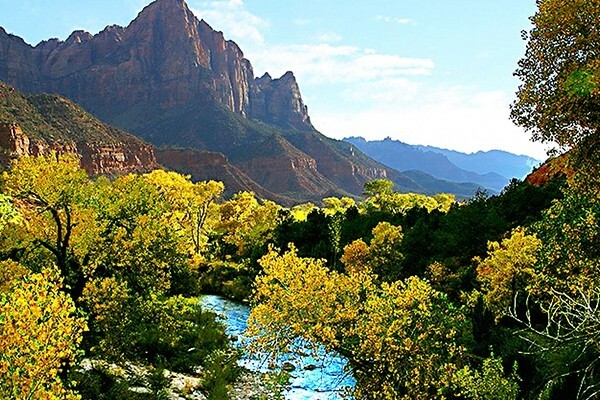 Zion National Park. 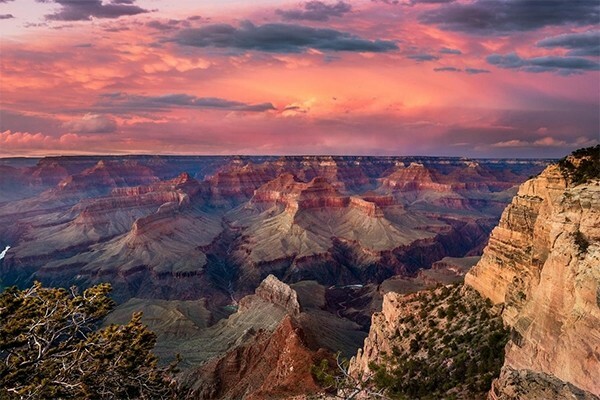 Experience the natural breathtaking beauty of the Grand Canyon West Rim where photos will never do this stunning piece of nature justice. 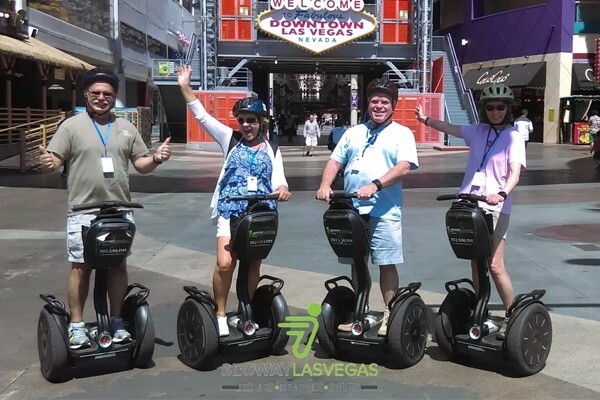 On this deluxe tour, your professional guide will provide narration on the round trip tour from Las Vegas while you enjoy a ride aboard a luxury motorcoach with air conditioning and large vista windows so you won't miss a thing. 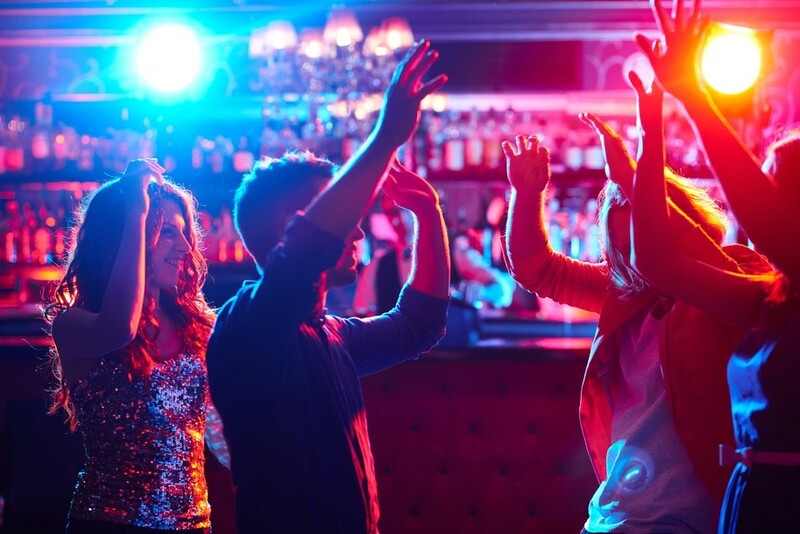 Experience the #1 Club Crawl in the world on this four stop crawl that takes you to the hottest clubs in this glittery city for an unforgettable night. 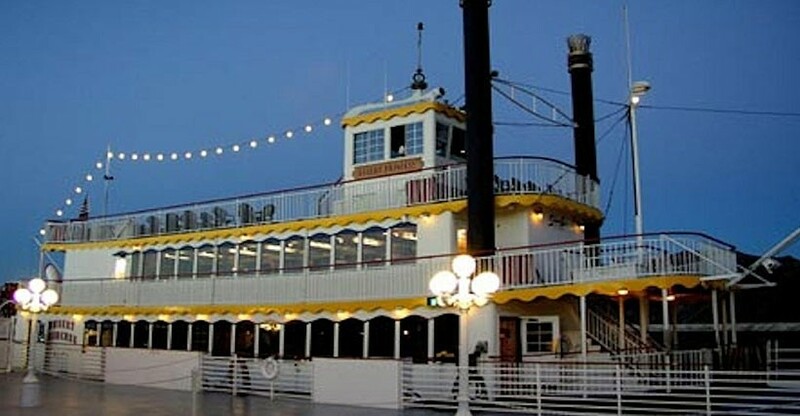 You’ll experience Hoover Dam and its remarkable surroundings while cruising the calm Lake Mead aboard the Desert Princess paddle wheeler. 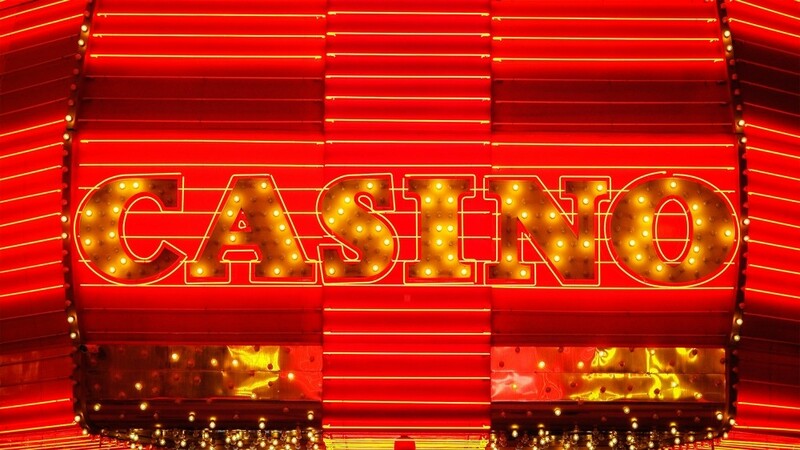 Take this golden opportunity to experience Laughlin, Nevada, a getaway from the hustle and bustle of Las Vegas! 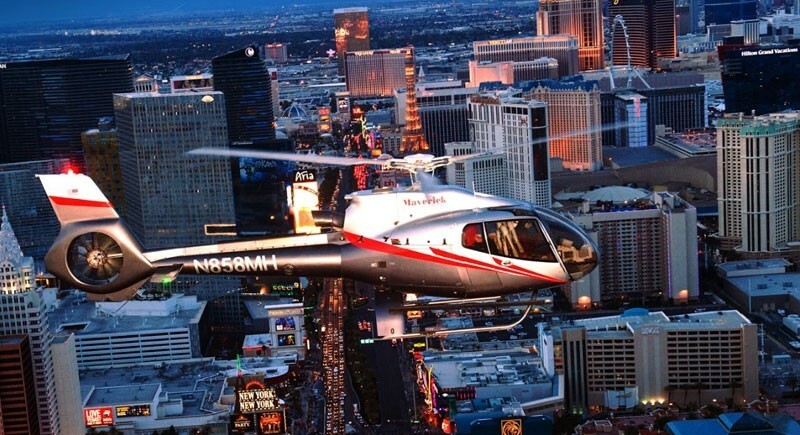 Experience the shiny and bright Las Vegas Strip firsthand on this tour three hour evening tour! 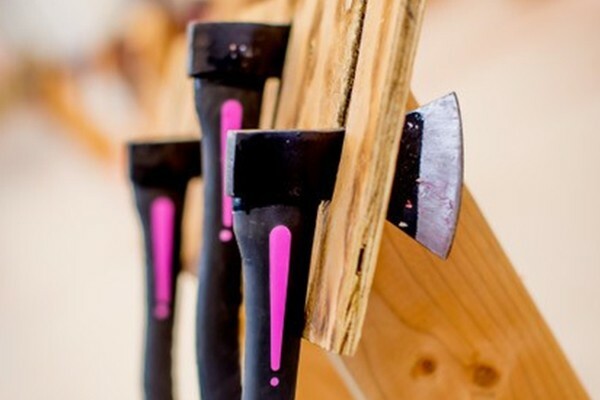 Axe Monkeys is Las Vegas’ premiere indoor axe throwing range. Fit for the whole family, Axe Monkeys allows patrons as young as seven to axe-perience the thrill of the throw. 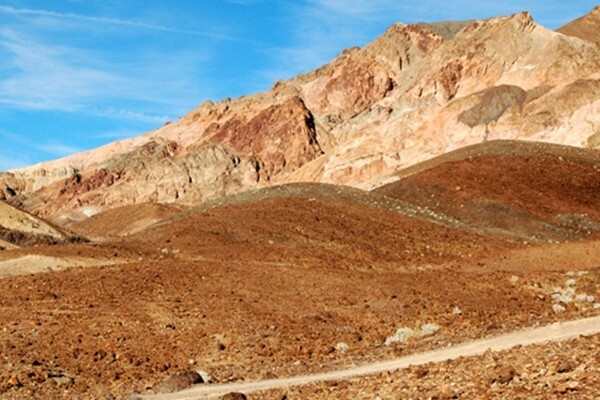 Go back in time on this tour to explore the lost city of an ancient civilization. 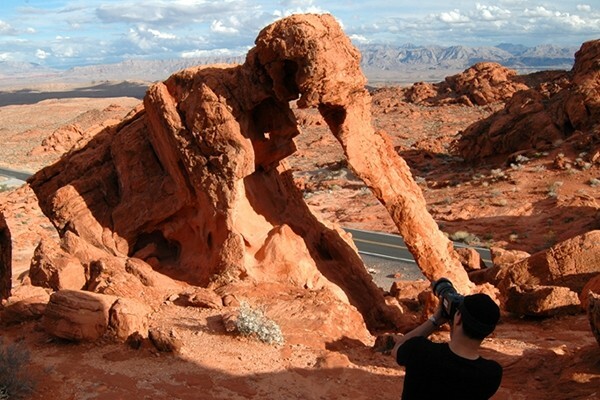 The stunning “Valley of Fire,” named for its red colored rock formations, was once the spiritual center of the ancient Anasazi Native Americans, a great early American civilization. This is a MUST for anyone who considers themselves a true FOODIE! 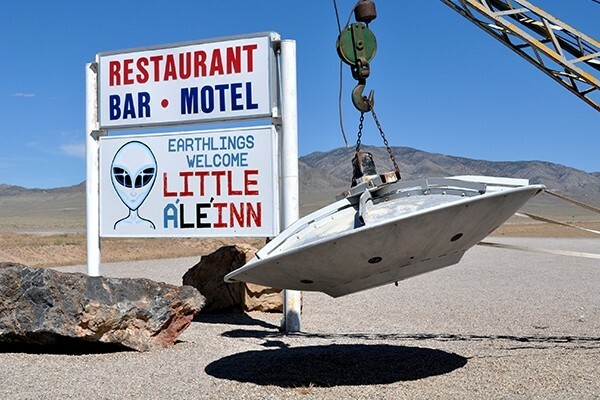 Guests will be treated to multiple unique Las Vegas eateries, mostly off the beaten path, to expose guests to many hidden culinary gems the city has to offer. 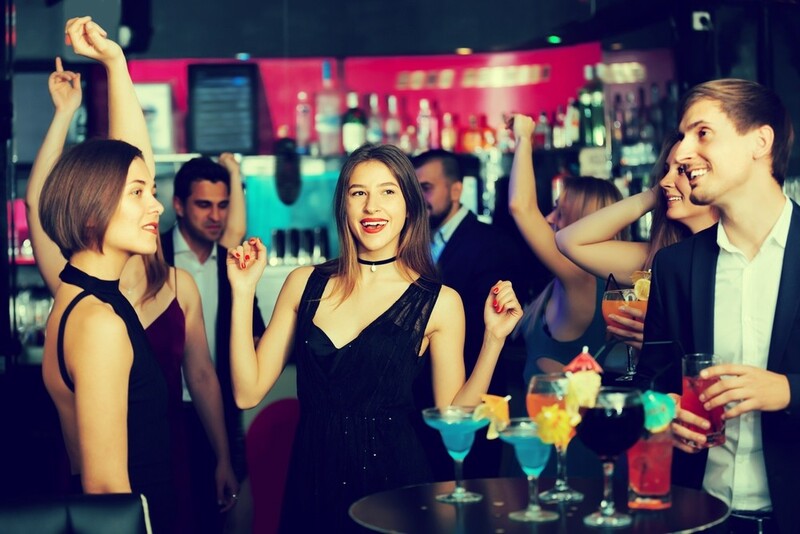 We will indulge in delicious beverages and sample different dishes in a fun sharing way so everyone gets to taste a bit of everything. 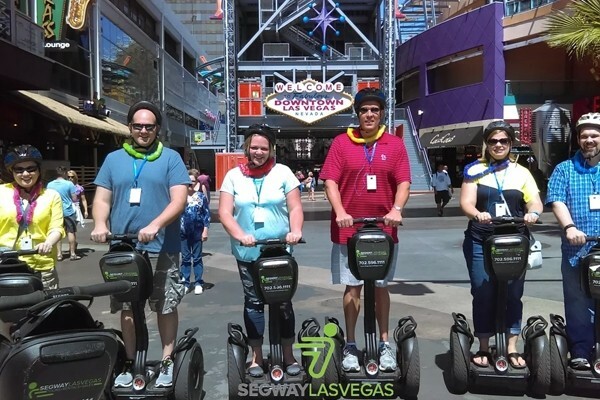 Discover all the hits of Las Vegas in style on this Segway tour of the city's downtown. 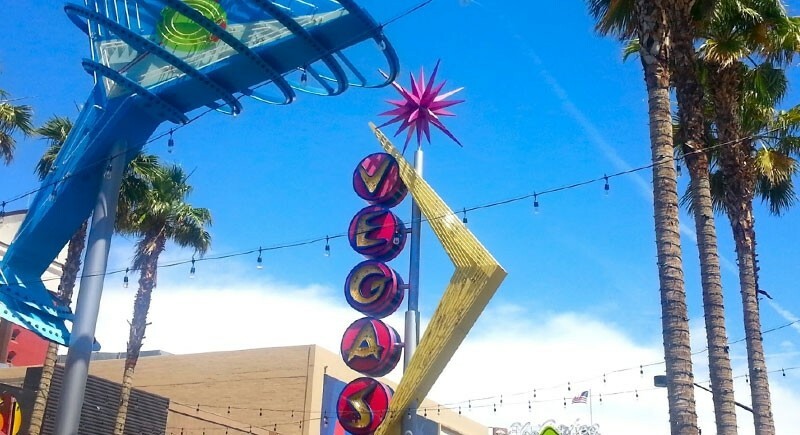 Following a knowledgeable guide, cruise past famous landmarks like the 18b Arts District and Vegas Vic, learning about the history of the city alongside modern insider trivia. 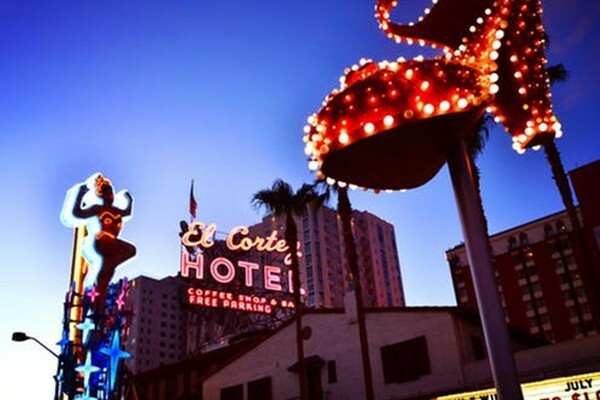 Your guide leads you past the iconic landmarks along the original Las Vegas, allowing you to stop and snap incredible pictures of the sights in the fantastic light. 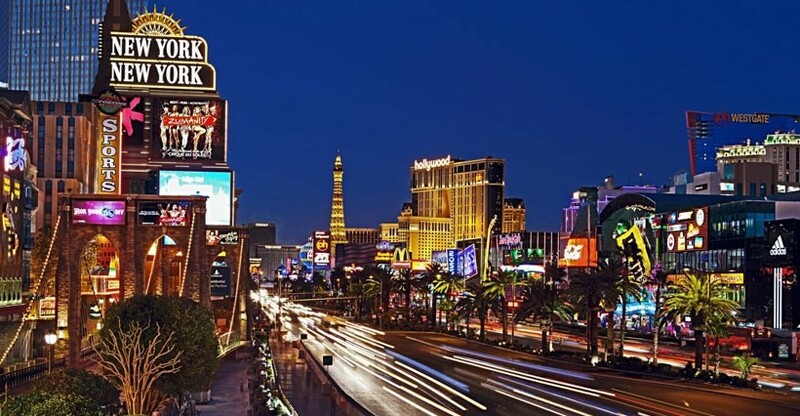 As you go, learn about Las Vegas history, including how it became the booming entertainment hub it is today, and gain insights about each icon you see. 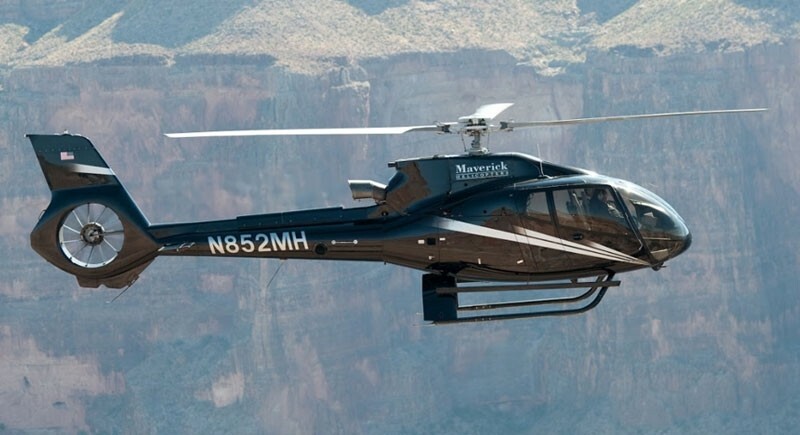 Enjoy the beauty and mystique of the Grand Canyon and Indian Territory when you take a first-class, luxury trip out of Las Vegas aboard an ECO-Star helicopter! It’s the quintessential field trip through Downtown. 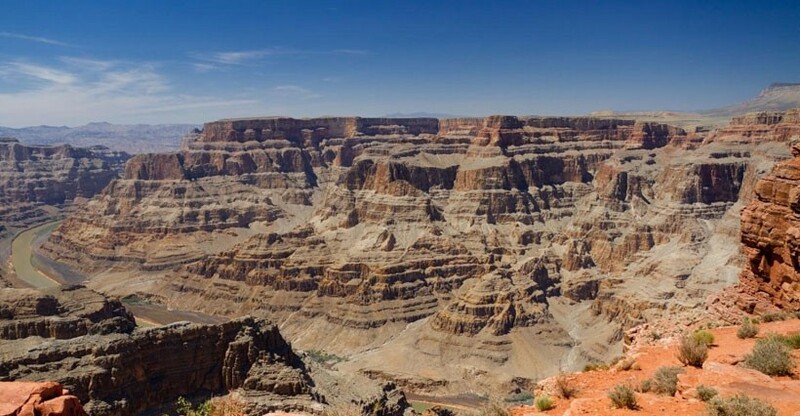 Plan a full day of exploration and lunch while overlooking majestic, panoramic vistas when you take Grand Canyon Explorer tour. 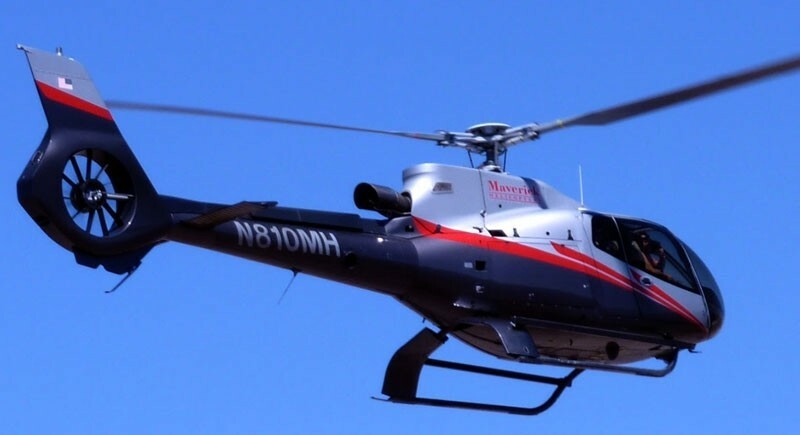 Enjoy a once-in-a-lifetime 7-hour aerial and land excursion to see the gorgeous canyons and visit the sacred places of the Native Americans. 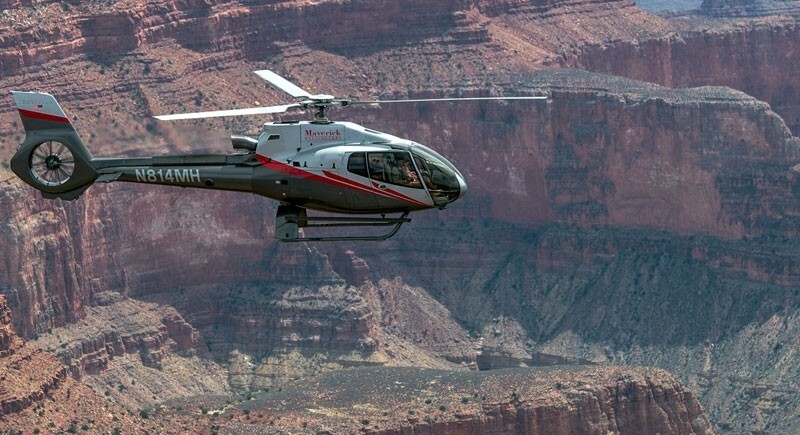 One of the most fantastic natural wonders of the world is the Grand Canyon, and what better way to see it in all its glory than from up above. 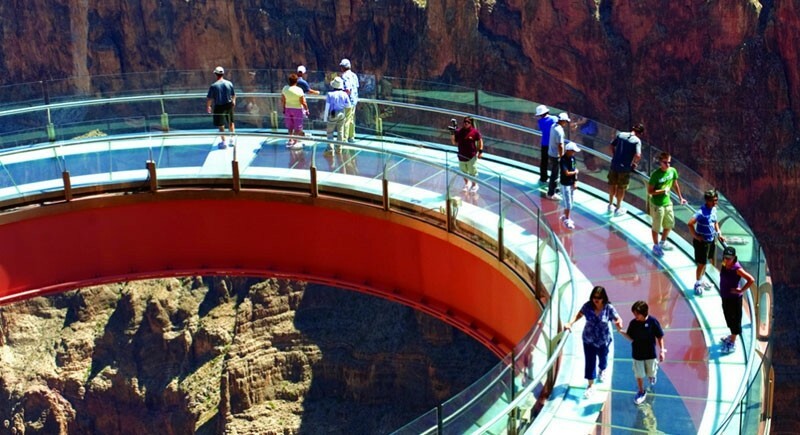 Enjoy the “Entertainment Capital of the World” from the best view possible. 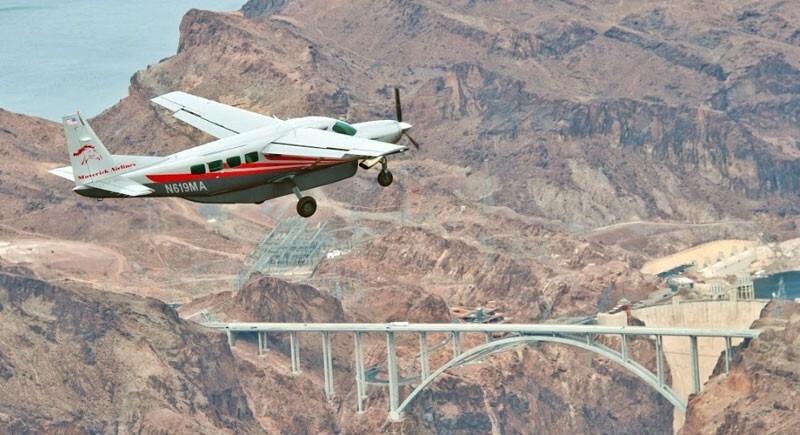 Enjoy this “Best of Las Vegas” flight that features the Las Vegas Strip and the historic Hoover Dam. 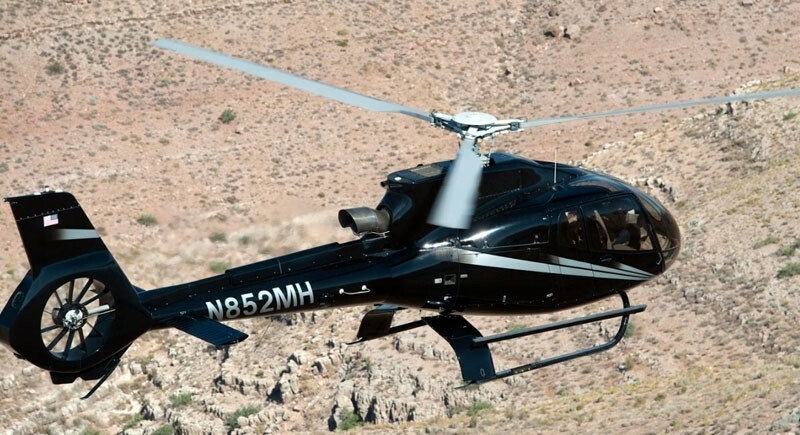 Your highly experienced pilot will take you below the rim of the Grand Canyon and over the Colorado River to truly experience one of the seven natural wonders of the world. 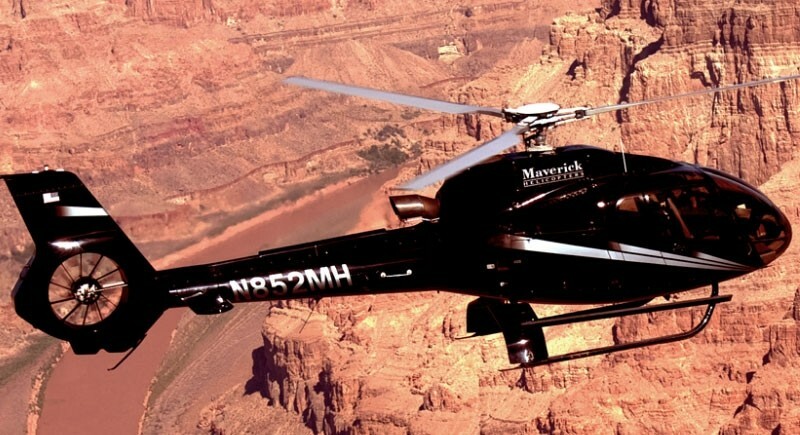 The most popular helicopter adventure offered by Maverick is the exhilarating Wind Dancer tour. 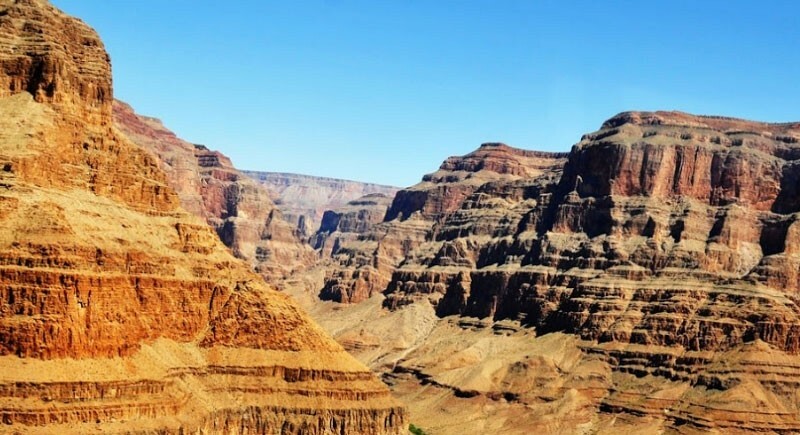 If you’re in Las Vegas and want to take an epic adventure to the Grand Canyon’s West Rim, here is the perfect adventure for you. 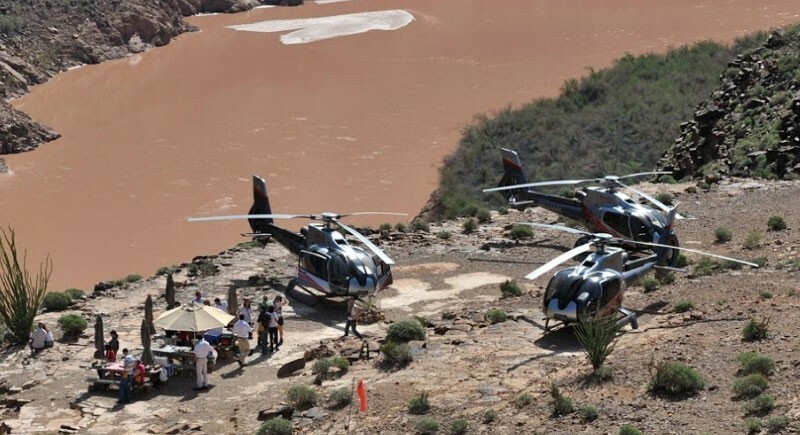 Mustang Helicopter Tours takes great pride in offering more than just transportation to the Grand Canyon. 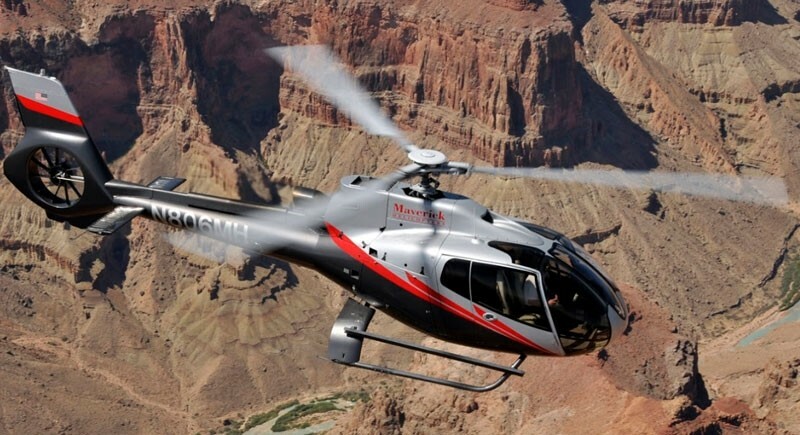 Mustang’s Grand Canyon Landing Tour is a thrilling expedition into the depths of the Canyon. 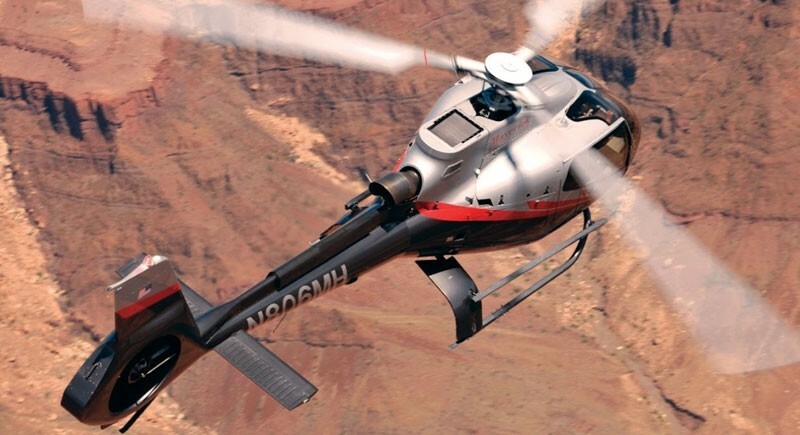 Half of your Grand Canyon Discovery adventure will be in the air and the other half at the bottom of the wondrous canyon that is one of the Seven Wonders of the Natural World. 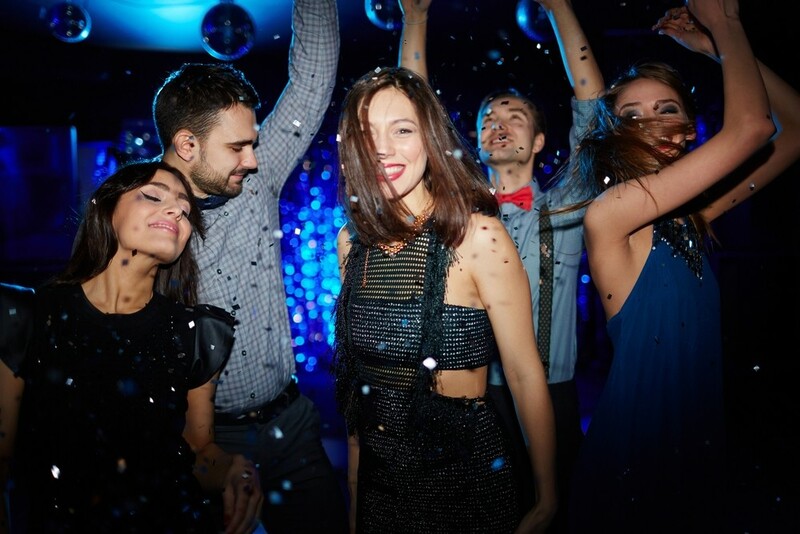 Now that you’re in the glittery city, it’s time to party! 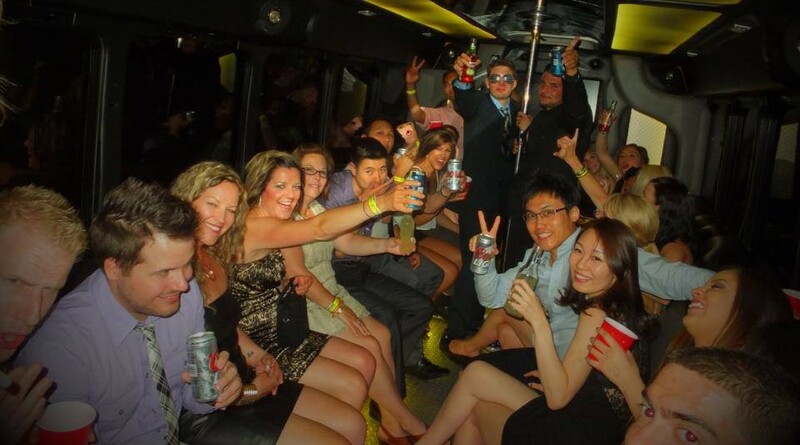 For an unforgettable night out in the glittery city, join Nite Tours with the Vegas 2-Stop Club Pass. 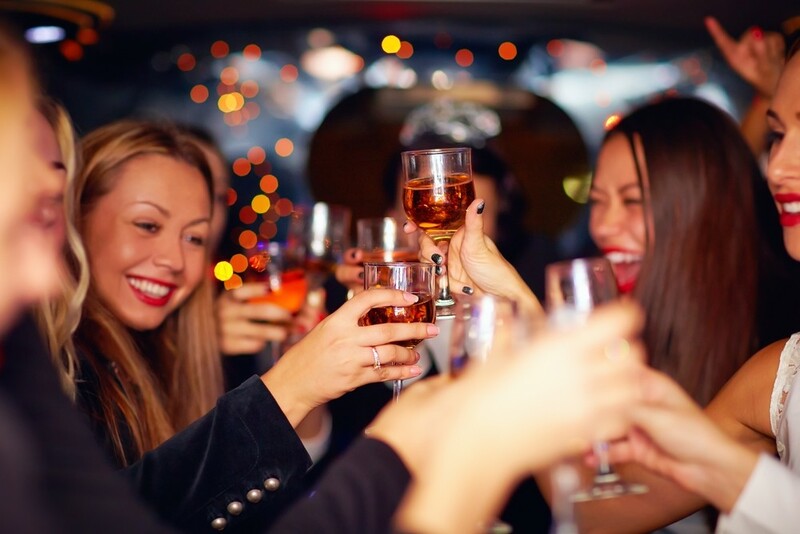 Celebrate the bride to be in the glittery city with a ladies night full of nonstop laughs and dancing. 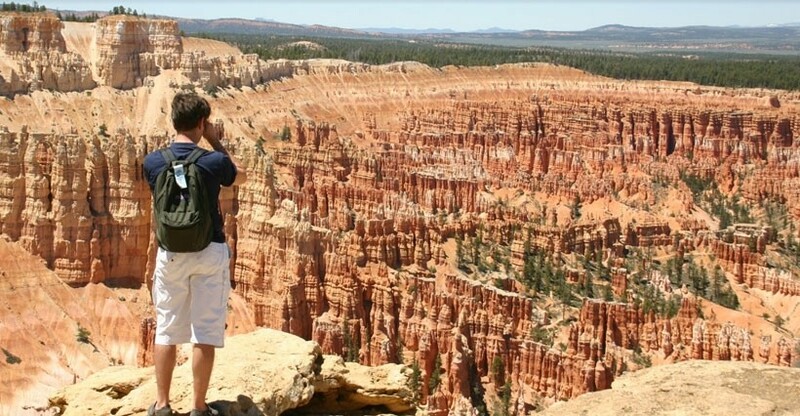 This unforgettable tour to Bryce Canyon and Zion National Park will leave you with inspiration and gratitude. 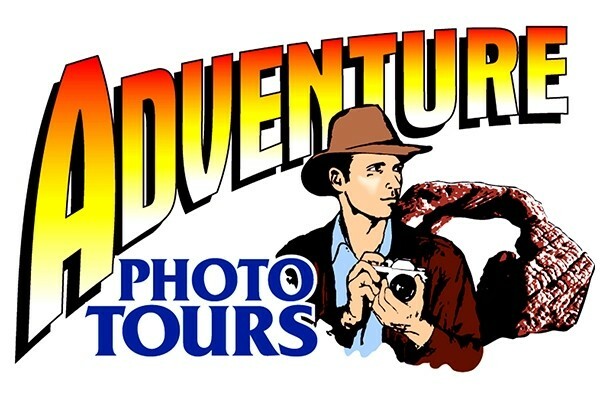 Need some adventure in your life? Look no further!